Shortly after 4:00pm, on Wednesday, November 11, two officers with the Grand Junction Police Department were fortunate to be uninjured when they were struck by a vehicle that disobeyed a traffic diversion near N. 7th Street and Patterson Road. Eastbound lanes of traffic near the area were blocked, due to an unrelated three car accident at the location. Officers were diverting traffic west of N. 7th Street on Patterson Road, while investigating a car accident that occurred at around 3:30pm, and were waiting for the involved vehicles to be removed from the roadway. At approximately 4:15pm, the driver of a silver Ford F150 truck drove past the officer directing traffic, and proceeded into a lane that was closed to travel. When the officer attempted to stop the driver, later identified as Denzil Harward, age 67, Harward accelerated, hitting the officer’s duty belt with the front of his truck. Harward then proceeded eastbound on Patterson. The officer was able to air this information to other officers in the area, who saw the truck approaching, and also attempted to stop it. As the truck began to drive past these officers, as well, one officer on scene was struck on his right hand by the truck’s passenger side mirror, with enough force to break the mirror away from the body of the truck. At this time, Harward stopped and exited the vehicle. He was immediately placed into custody. 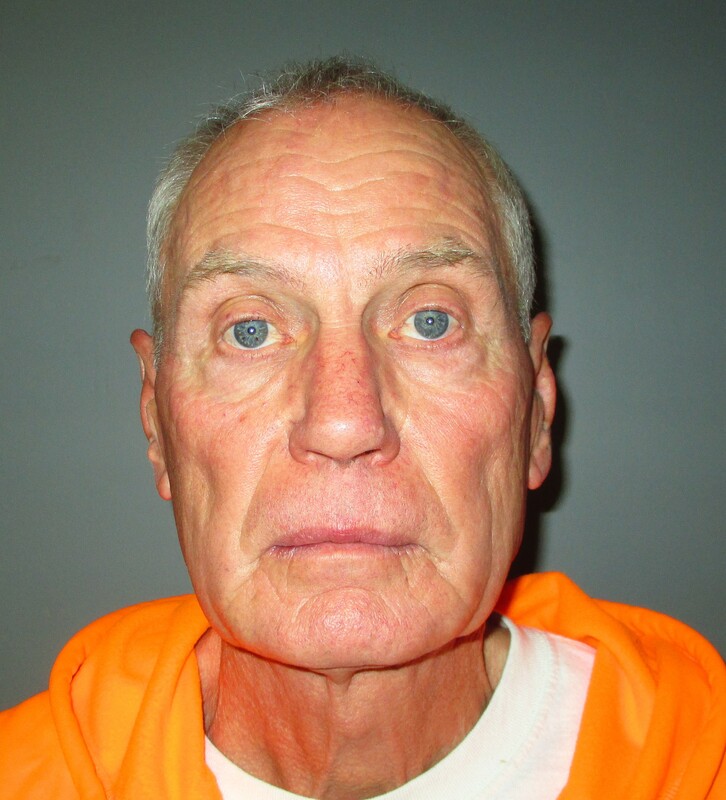 Denzil Harward was charged with Reckless Endangerment and Obstructing an Officer, and was released on a summons from the Grand Junction Police Department. This entry was posted in GJPD News, The Insider on The GJPD Patrol and tagged arrest, gjpd, GVCopBeat, Officer, Reckless Driving. He needs to be charged with attempted murder!!!! Hi, Denise. Thanks for your comment. It is a scary situation, no doubt, and we’re fortunate no one was hurt. There are a lot of factors that have to be proven for serious charges. The charges of reckless endangerment and obstruction were the best fit. Thanks for following us, and providing your feedback! Play the footage from the police cams. This is not even close to what really happened and the truth will come out.